CALL US TOLL FREE 1-855-457-4469	!!! See our 2019 Spring Specials Below! 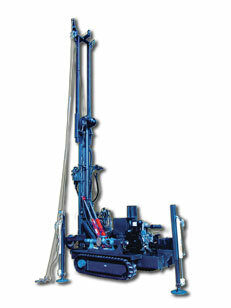 DeepRock® manufactures a full line of compact, powerful well drilling rigs. Rated for air or mud rotary drilling, our rigs are available with gas or diesel power and in truck, unitized single axle trailer, track or skid mount configurations. 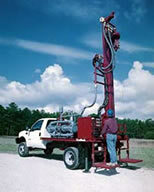 Geo-thermal drilling is one of the fastest growing segments of the market. 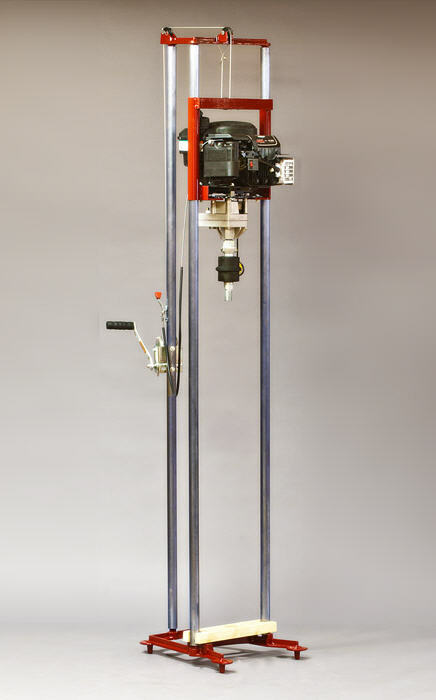 Our DR120 and DR150 rigs are ideally suited for geo-thermal applications and come with a wide variety of accessory choices to help with the most demanding jobs. Track-Mounted Rigs have always been popular for their unique access capabilities and maneuverability in difficult terrains. 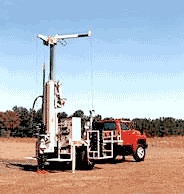 the smallest, all-hydraulic tophead rig on the market designed for 2" and 4" wells to 200' depth in easier soils and unconsolidated formations to much larger trailer-mounted rigs. 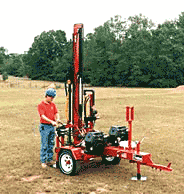 Hydra-Drills have been the standard by which all portable drilling rigs has been judged since 1962. 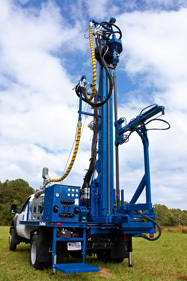 DeepRock® manufactures a full line of Do-it-Yourself Hydra-Drill water well drilling rigs and a new post-hole auger product, The Ground-Hawg. files for you to view, download and print.